Phew! The first day of summer has come and gone and we are well into our 2014 Rafting Season! It’s been great fun so far, I wanted to expand on a question that we get a lot, so I’ve titled this post “White Water Rafting for Kids”. One of the most common questions we get when planning for a trip is about children and white water: What age is appropriate? What class of rapids are ok for little ones? Which river is better for a child? Well, in this post I will answer all of those questions for you! First and foremost “What age is appropriate?” We are licensed by many state and federal agencies, including the USFS and BLM. 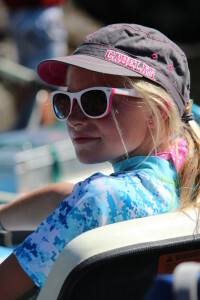 While there are many guidelines to follow on licensing and boating requirement set forth by those agencies, there is no set age limit for our trips, that is to be determined by the individual outfitter. It seems that industry standard sets the starting age at around 7 years old. That is the guideline that we have chosen to follow as well, although we always give parents the option and ultimately you just need to know your child to make that decision. We have taken children rafting that are younger than 7 and they’ve done amazing, we’ve also taken kids that are older than 7 and the didn’t do so well, they weren’t comfortable with being in the boat, on the water for a full day. 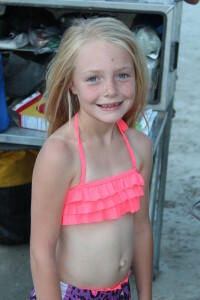 So, first we ask if the child knows how to swim and if they are a thrill seeker kind of kiddo. If so, then they are probably going to be great at white water rafting for kids! If they are not comfortable with the water and don’t like amusement park rides, going fast or getting wet, then white water rafting may be something to hold off on and wait until they are a bit older. The second question we get a lot is about the Class of rapids that are appropriate for children. 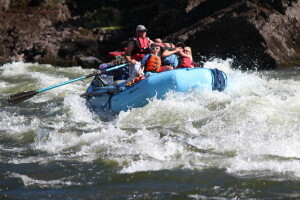 The main rivers that we run (Salmon River and the Snake River through Hells Canyon) both boast Class III and IV rapids. They are great choices for children. 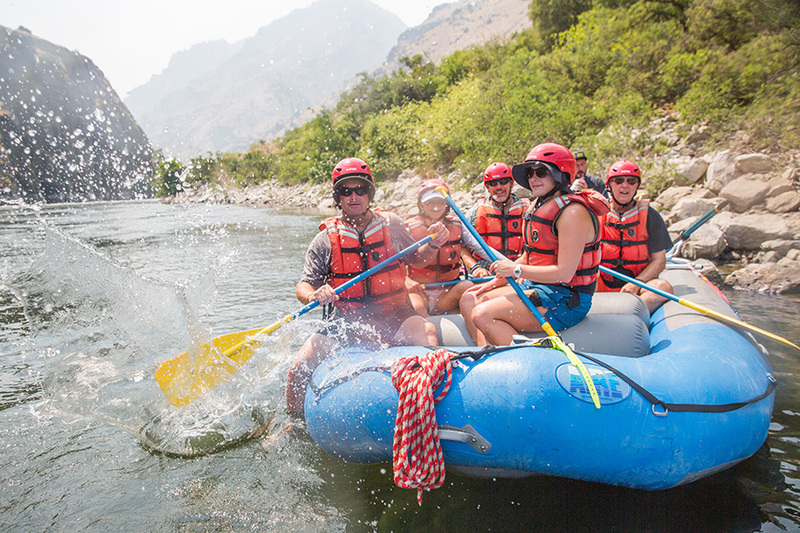 In Hells Canyon there are two large Class IV rapids that parents may choose whether or not their children go down the rapids, as there are nice trails on the river bank to walk down are around the rapid. 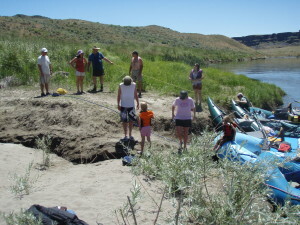 On the Salmon River, we don’t have the option of walking to avoid the rapids, but if visiting the Salmon River in August, the rapids are more tame than in late June-July when the water is still rather high. So, when planning a white water rafting for kids vacation, give us a call and we can talk about the best time of year to see each river. The same goes for choosing a river that works better for your child, it really just depends on the time of year you are wanting to plan your white water rafting trip for kids. 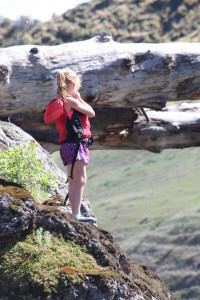 If you are wanting to do an June or July trip, it may be better to choose a Hells Canyon date, if you’re looking at an August date, choosing to visit the Salmon River may be the key. So, give us a call and we can weigh the options for each choice with you to be sure that your white water rafting trip for kids is an adventure you will never forget!